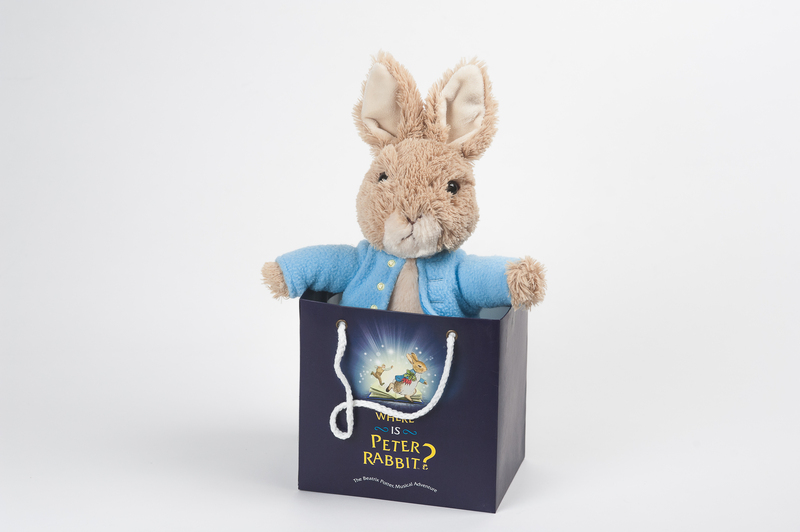 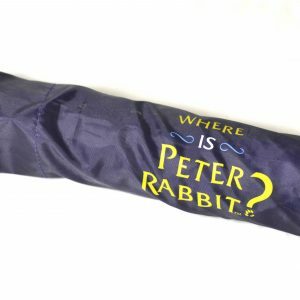 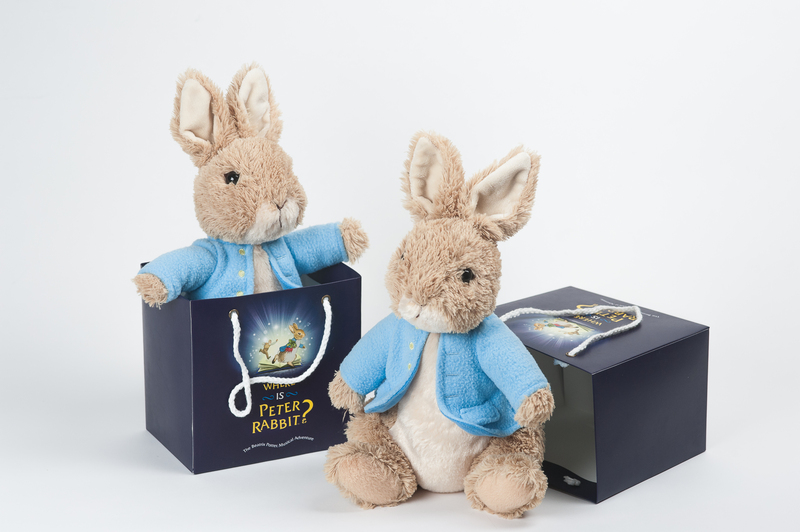 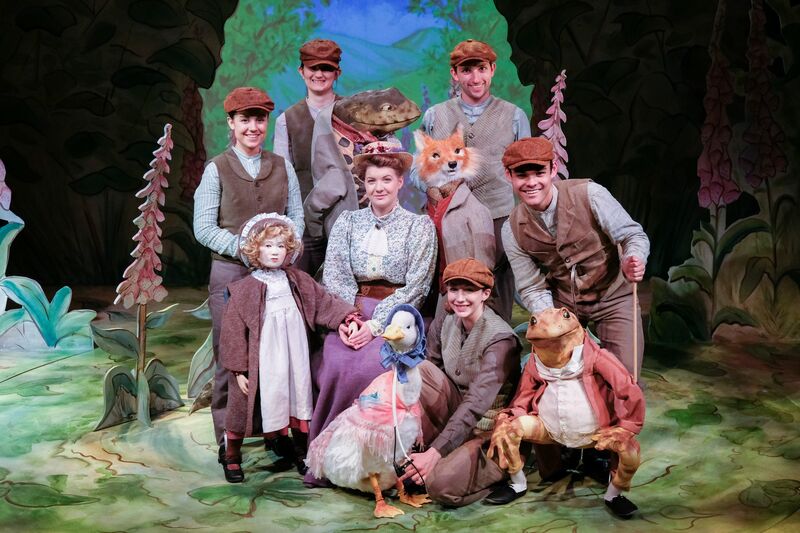 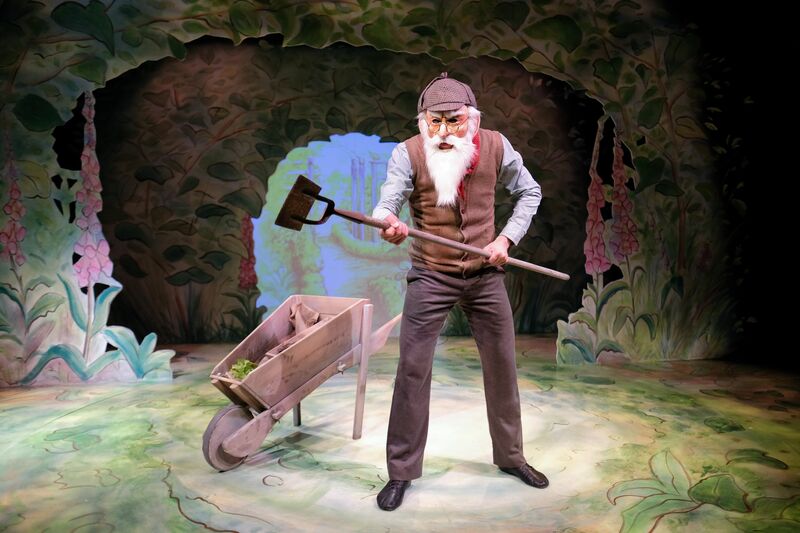 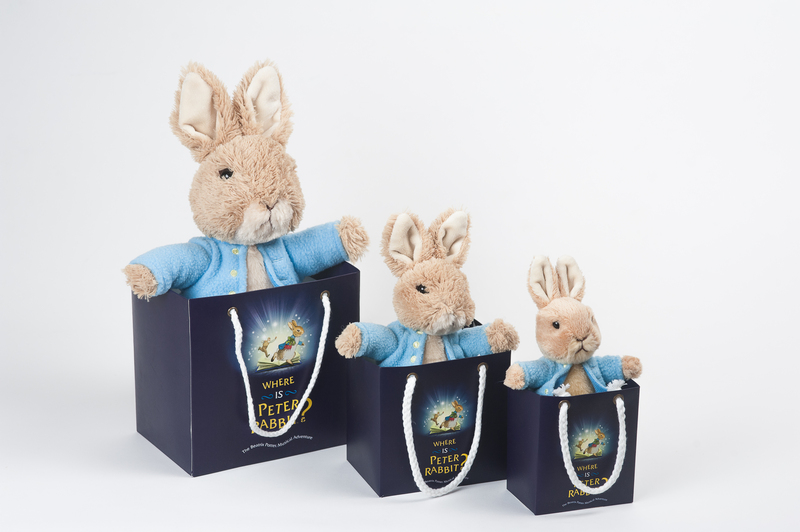 Pick your favourite character from the Where is Peter Rabbit? 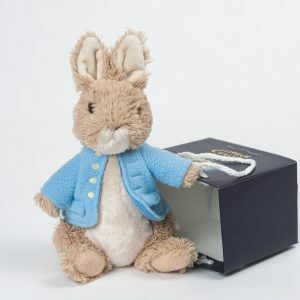 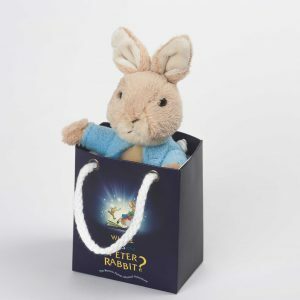 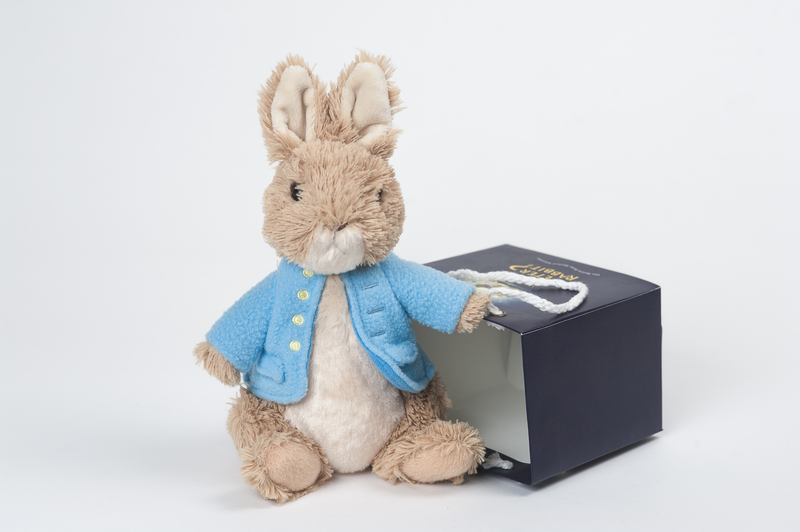 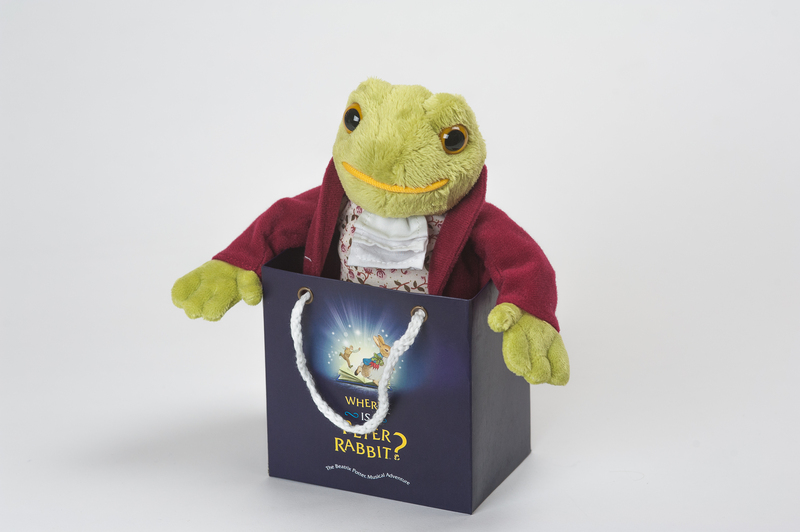 show and we will put the medium soft toy in a Where is Peter Rabbit? 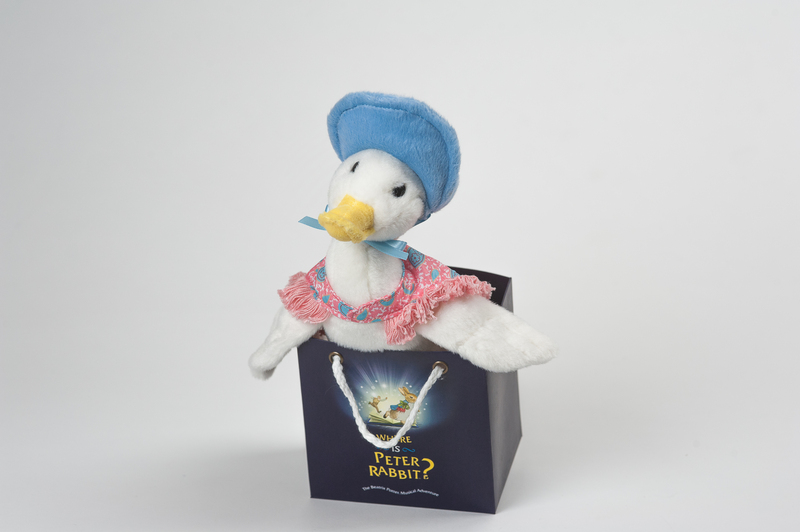 souvenir gift bag.